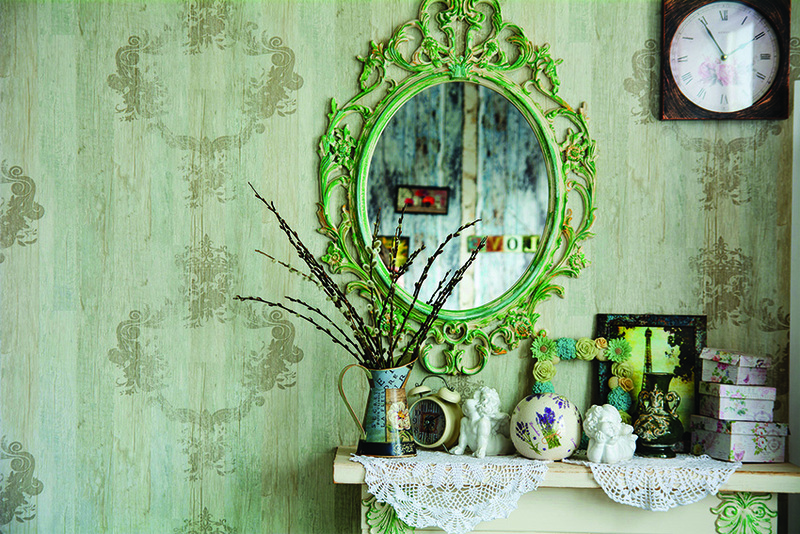 An embellishment and a space enhancer, decorative mirrors add a lot of character to any home. Take your pick. 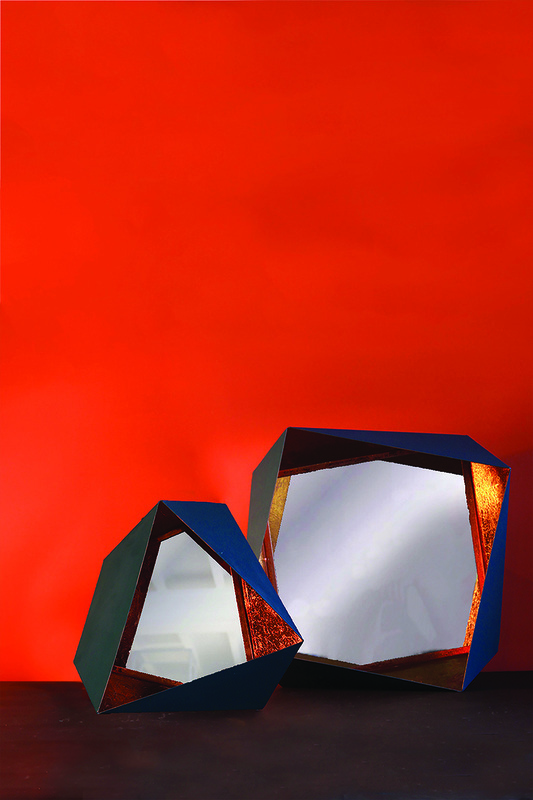 The Imaginarium mirror from Portugal-based Bessa Art & Design has a strong visual impact. Highlights include the luxurious frame in carved wood with gold leafing, a hammered and polished inox sheet front, and a MDF and lacquered iron back. The beauty of the rectangular Overlay Leaf Moroccan mirror are the 125 metal leaves (finished in brass gold) which runs through its frame. 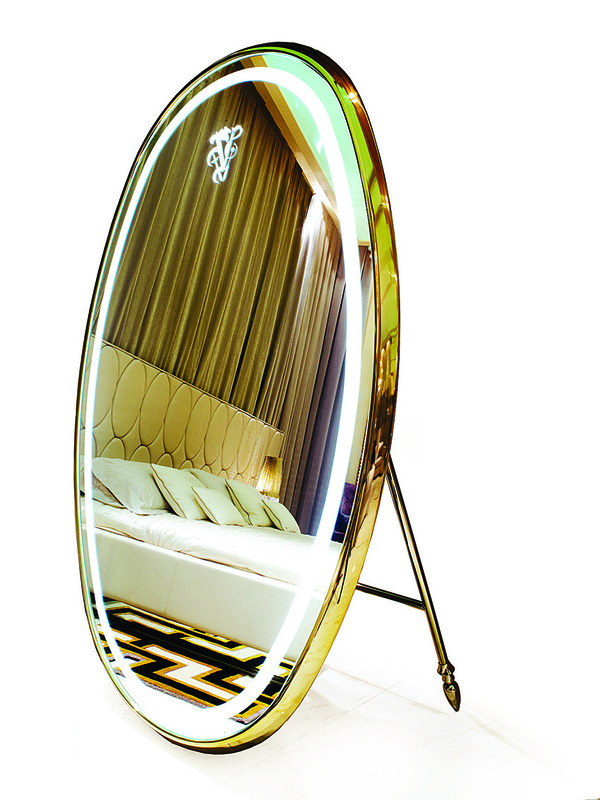 The mirror can be customized as per a customer’s requirement. 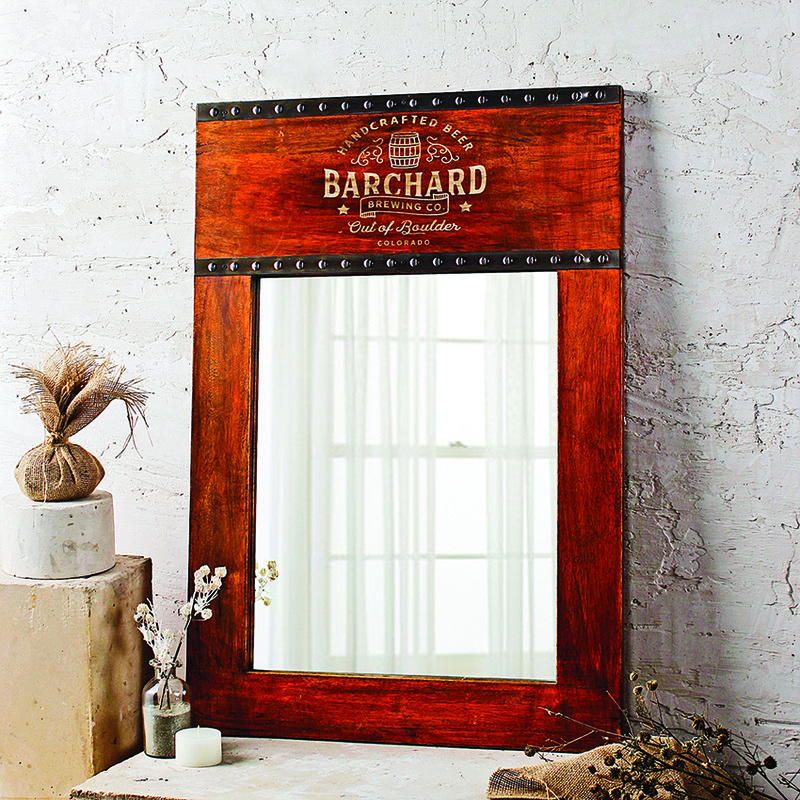 Savannah Vintage Orange Mirror is both elegant and eco-friendly. Made from solid wood (procured from legally harvested resources) and glass, it uses hand tools rather than heavy automatic machines in its making. 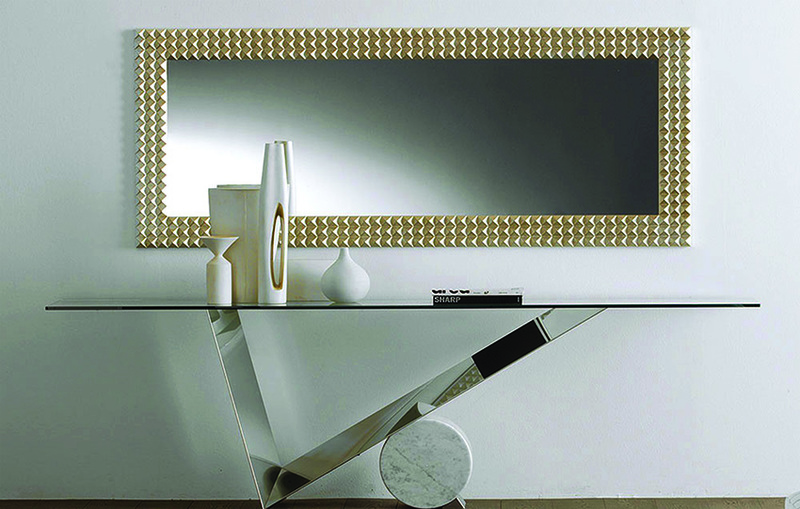 Designed by Alessandro La Spada, the Alley Mirror has an oval-sectional tube frame made in chrome brass. Additionally, this freestanding mirror comes with a sandblasted perimetral band, a back panel in white lacquered MDF, and LED backlighting. 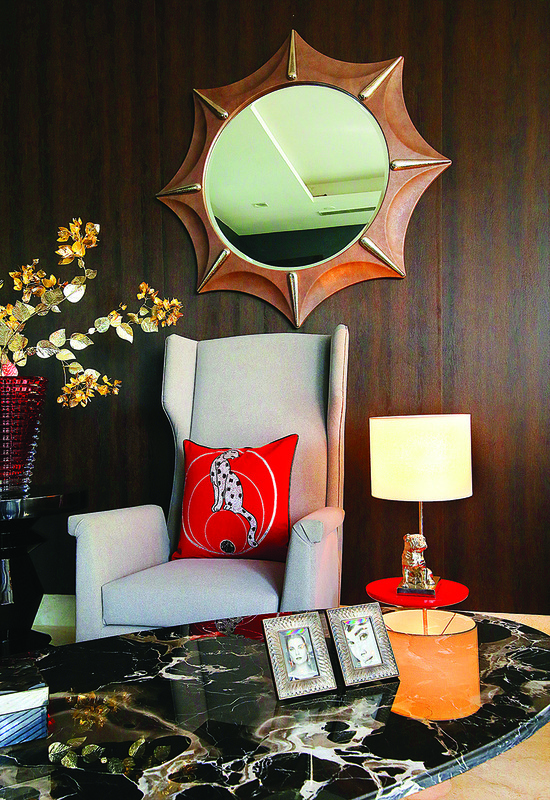 The inverted frame of this beautiful Rafflesia mirror holds on to the wall with an arrangement of wooden floral motifs set-up in three rows. Part of the Sequence collection from Momenti, the beauty of this rectangular standing mirror lies in its framing which involves the application of checkered mesh of paper on the curves. 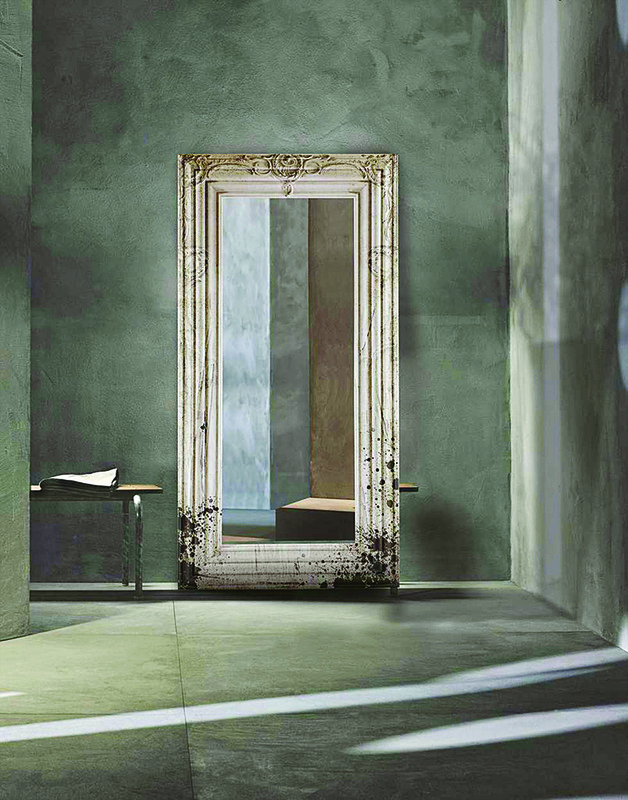 The exterior of the mirror is manually covered with printed glass fiber fabric. 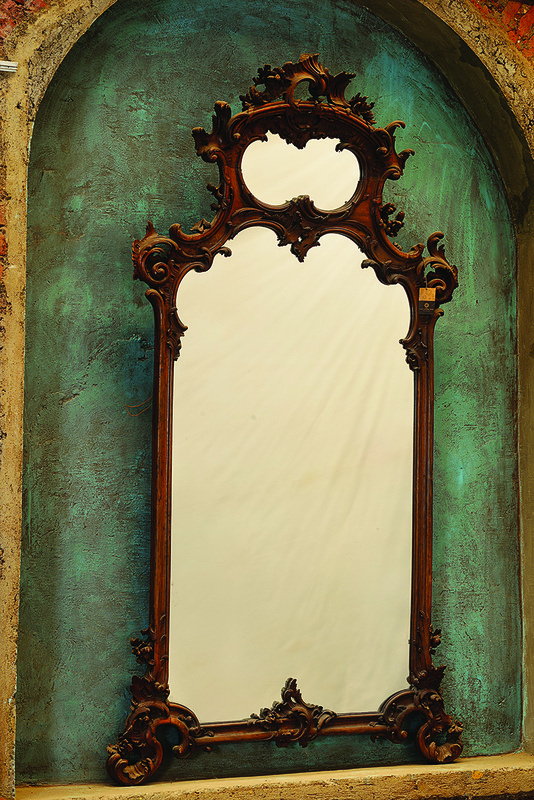 Most definitely a stunning addition to your living spaces — this Baroque Old Italian Mirror which is hand-carved out of walnut wood and sporting an antique finish. 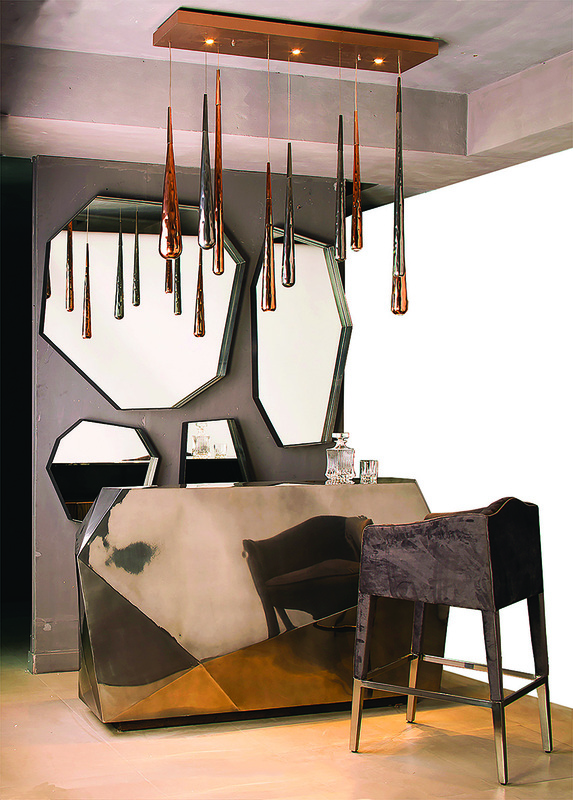 Inspired from the form of the naturally occurring mineral, quartz, these impressive Quartz mirrors are made from oiled black steel with clear mirror. 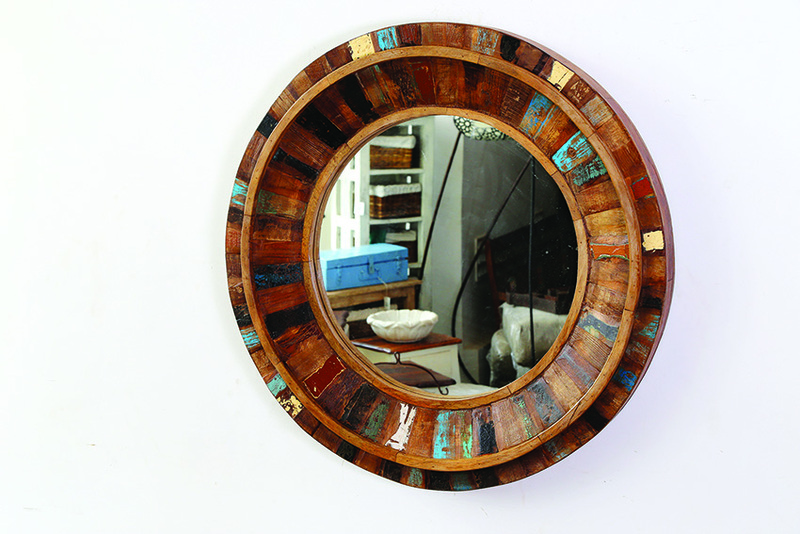 The brilliant Gare mirror is made from sustainable mango wood and glass. Its natural finish makes it an ideal inclusion in both traditional and contemporary settings. 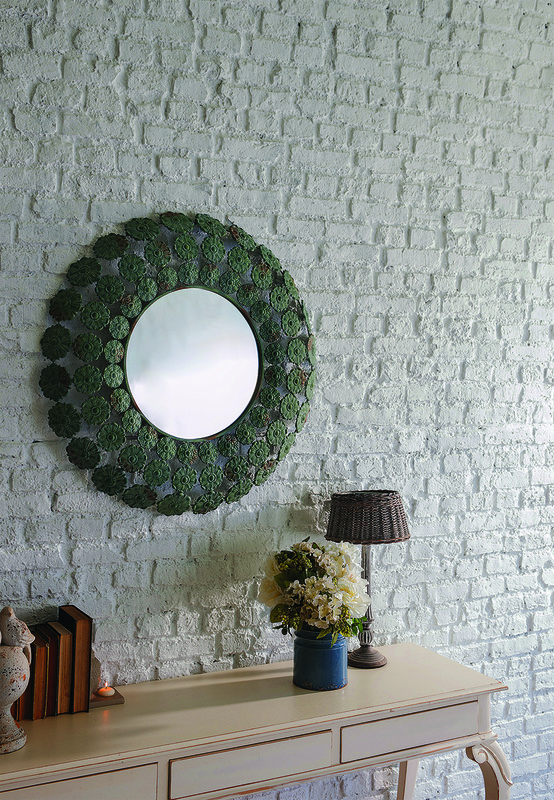 The beauty of this decorative mirror lies in its distinctive frame and shape, which can easily pass off for a sculptural art piece. 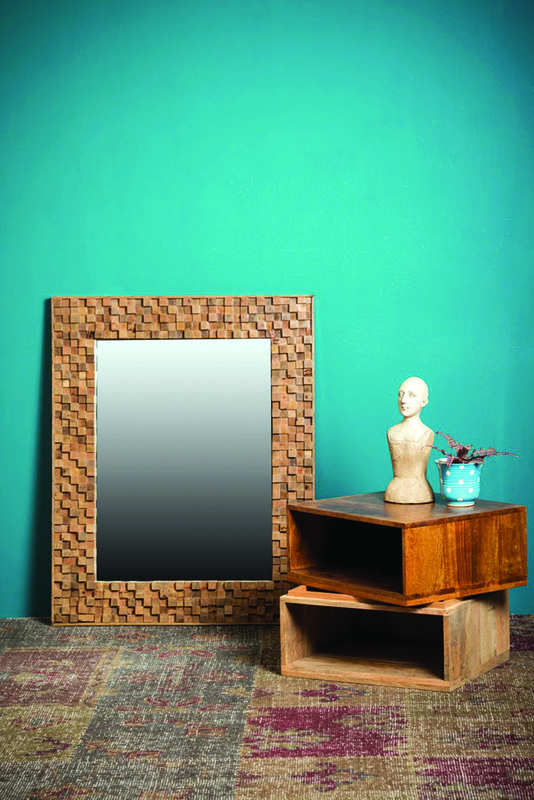 Set within a dimensional copper frame, this square mirror is made from metal. 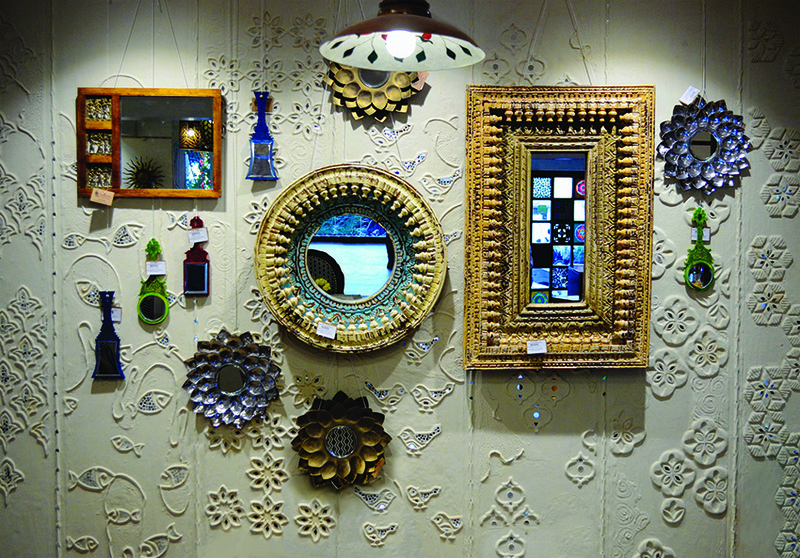 An ensemble of antique carved wooden mirrors frames brings together different forms of mirrors including antique mirrors of distressed wood, the rectangular mirror incorporating Dhokra figures in between, floral mirrors made of beaten metal and hanging coloured mirrors. The eight-pointed star burst mirror with hammered stainless steel details and stingray cladding is a perfect marriage of craftsmanship and design. 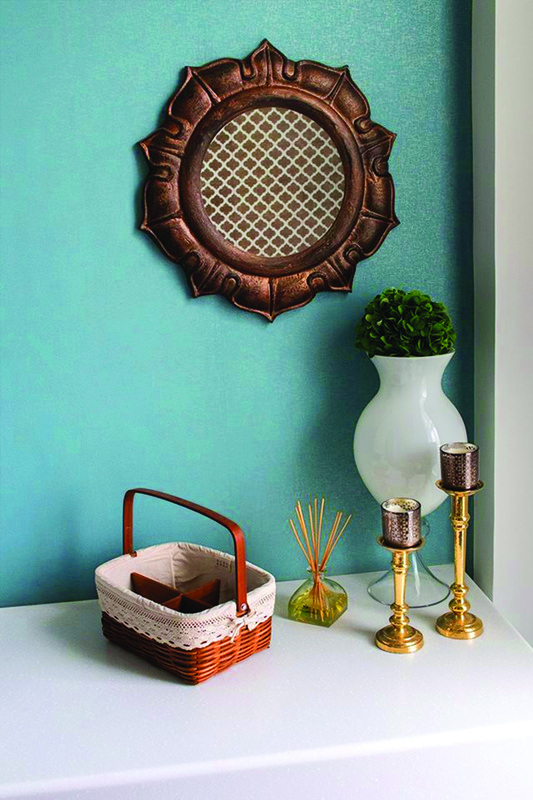 This mirror will add subtle glamour and high luxe quotient to any interior space. Chakra is made from teak wood, has a distressed look, and features concentric circles. 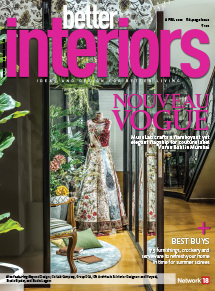 Mughal era’s carpentry, styling and designs is reflected in the Mughal Mirror made from termite-treated reclaimed teak wood. 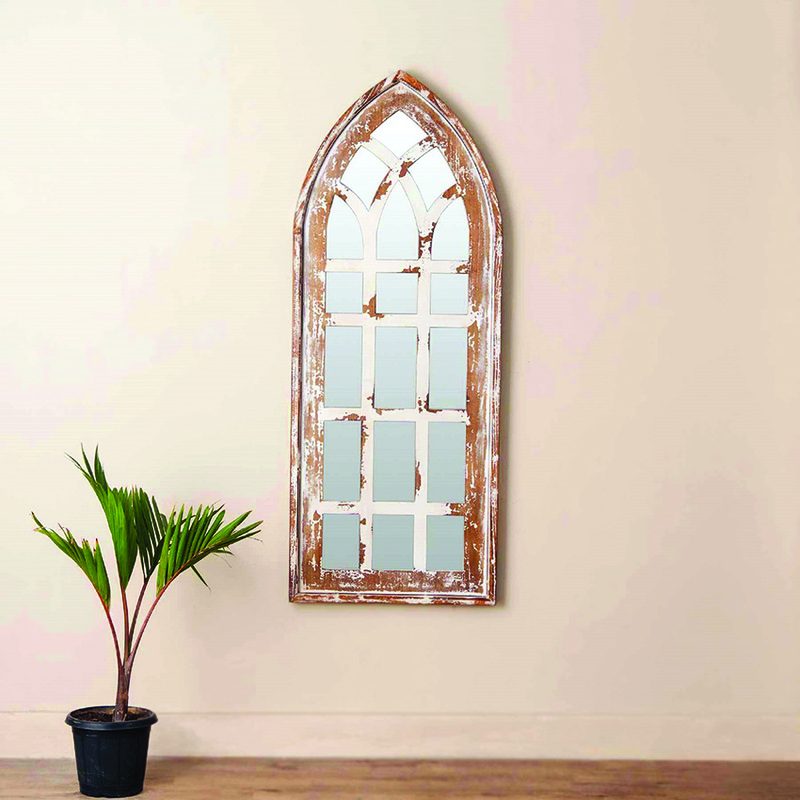 Long passageways would love to befriend this quaint and lovely Cathederal Distressed Mirror which is crafted from metal. 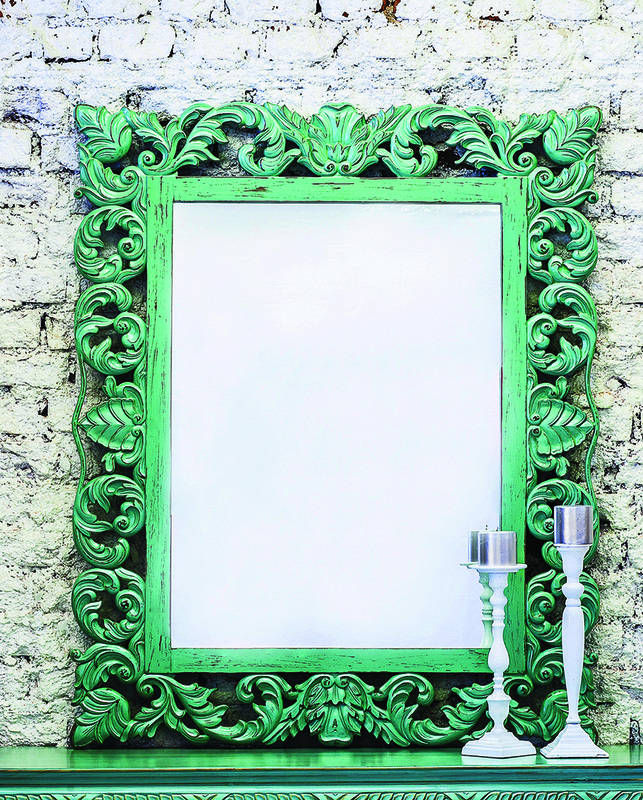 This artistic mirror called Pristine is polished in white and minty green hues. 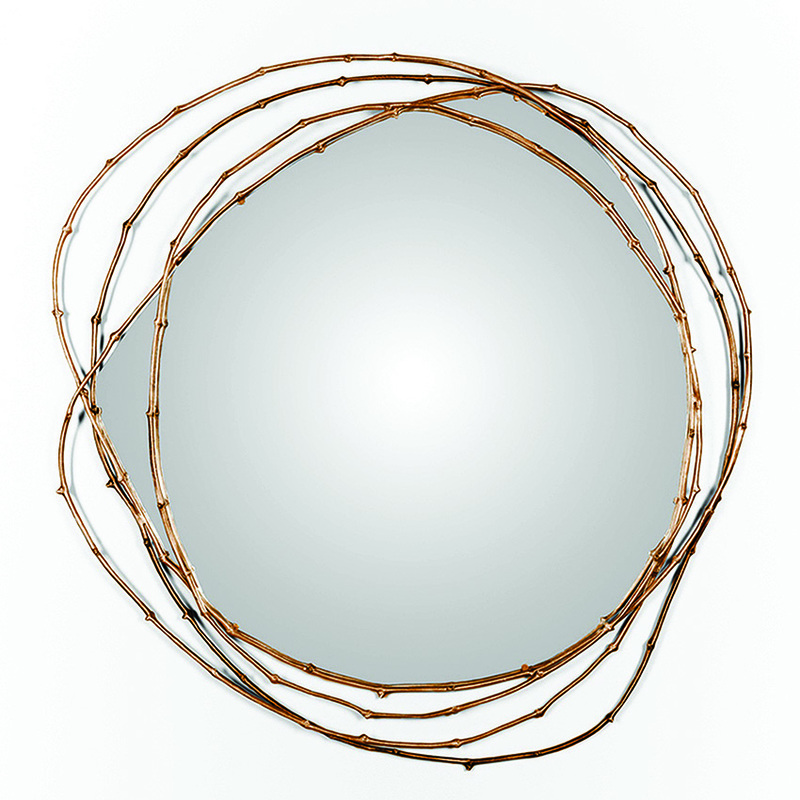 Echoing finely crafted vines in wood in its frame, it has an oval rim holding the reflective glass. 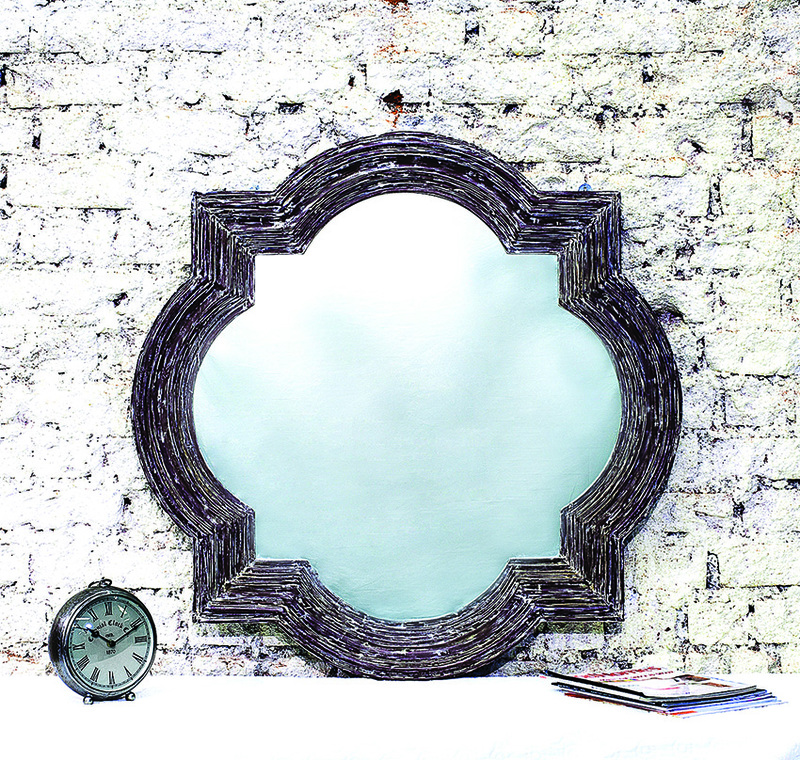 Handcrafted by artisans in Peru, this striking Peruvian triple frame traditional mirror is made from wood. 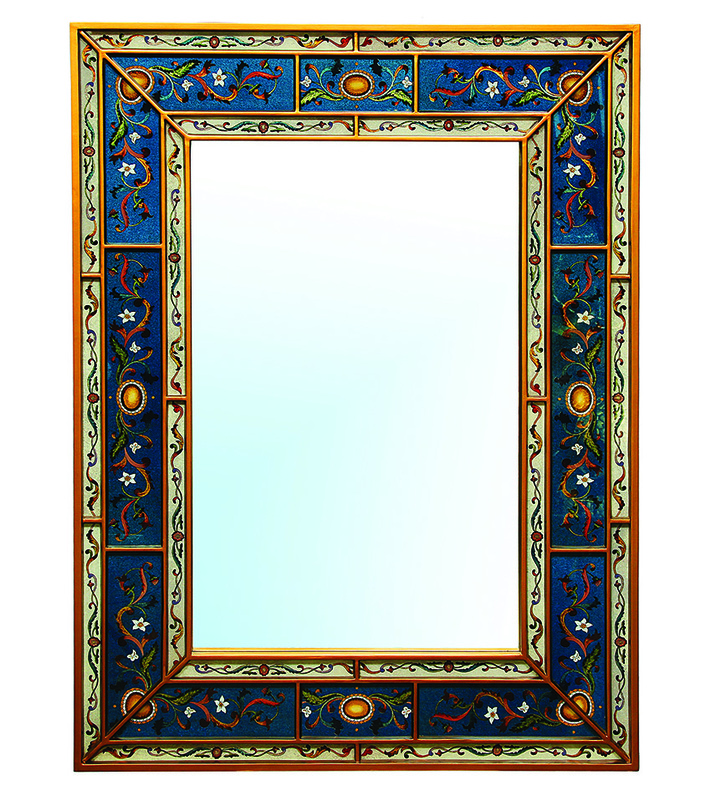 The artisans have painted the motifs on the reverse side of glass to achieve a jewel-like colour clairty. 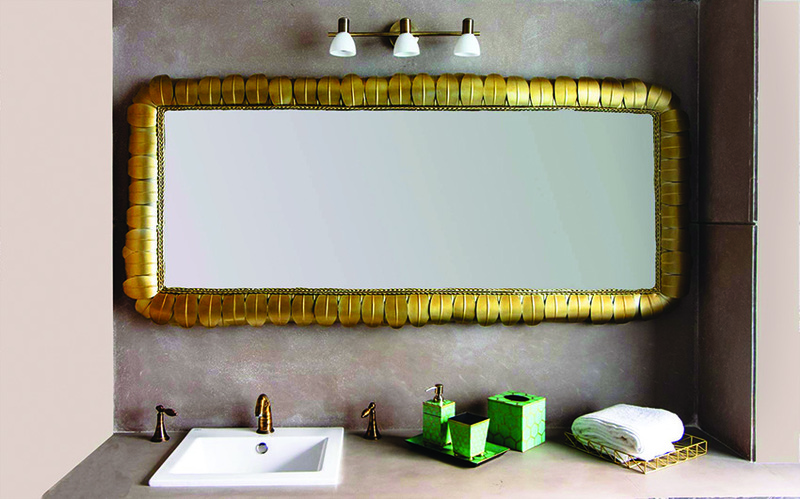 Egypt wall mirror has a frame which comprises of three parallel rows of miniature pyramids covered in luxurious silver or golden foil that grant this rectangular mirror its extravagant appeal. Kartell’s All Saint Mirror is moulded from a single sheet of polycarbonate with a frame featuring a decorative ridged design. The four arches that form the frame of the Vine mirror from Ginger & Jagger are handmade from vine branches which are moulded in brass casting. 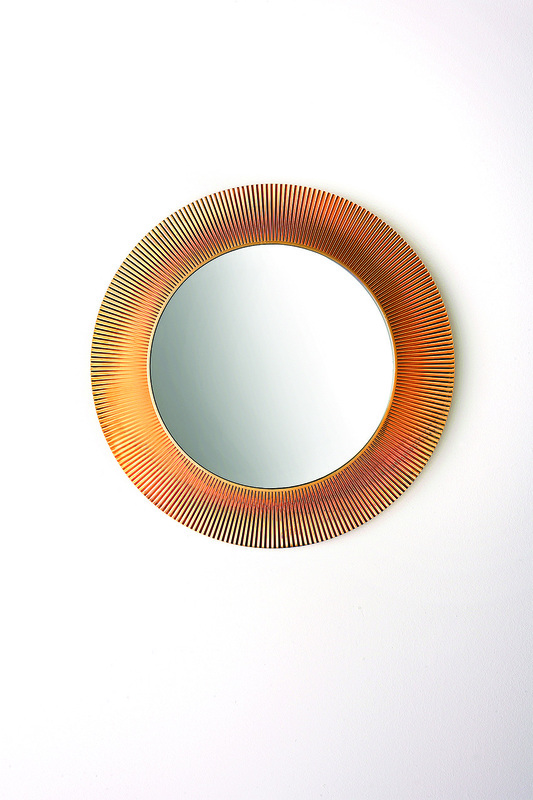 Moroccan gold and copper finishes beautify this delicate Copper Sun Ray mirror.